My reading was legit, and the advisor was genuine on here, got almost everything right about me but not too intrusive. Love it! 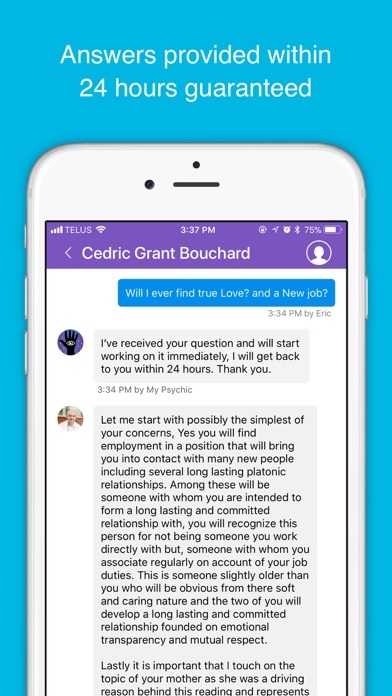 Been using this app since it started and most of psychics been spot on, and friendly as well! Didn't waste any time! Got right to the point & clarified easily! I highly recommend this app to everyone! I wanted someone to talk to and somehow found this app. 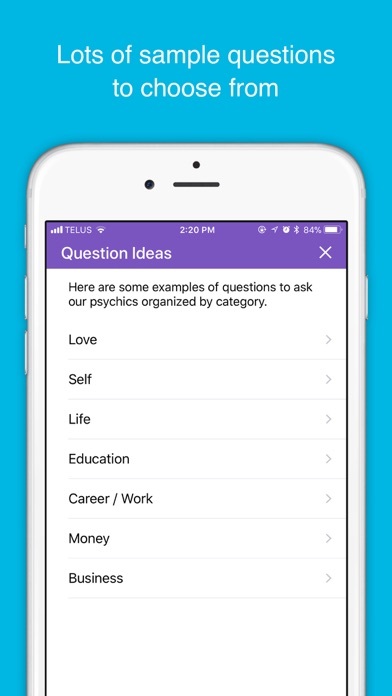 It's perfect, the readings really helped me, never got psychic reading before so this app is kinda cool for me. Most of the advisors were really friendly and patient, which I highly appreciated as I asked them much more complex questions than other people usually do. Gave me good guidance and support. 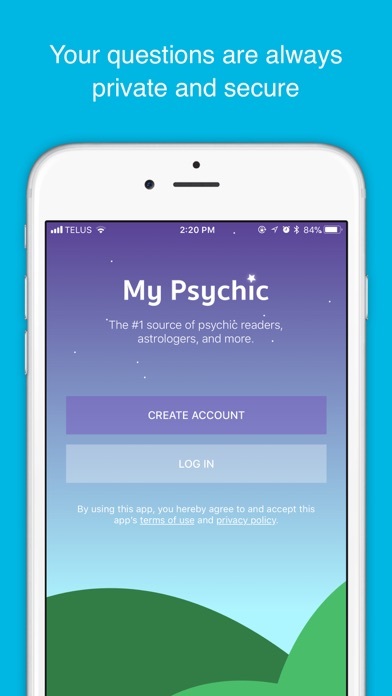 This app is awesome, offers so many psychics on different matters with reasonable price, compared to other similar apps I've tried. 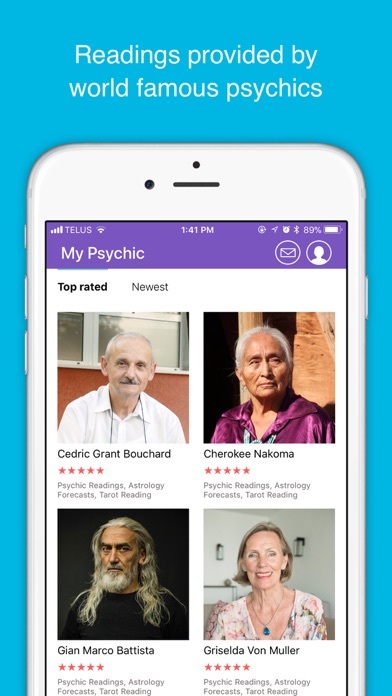 All of the psychics are incredibly wise, insightful, compassionate and so much more. You should try it yourself as I have no other word to describe!